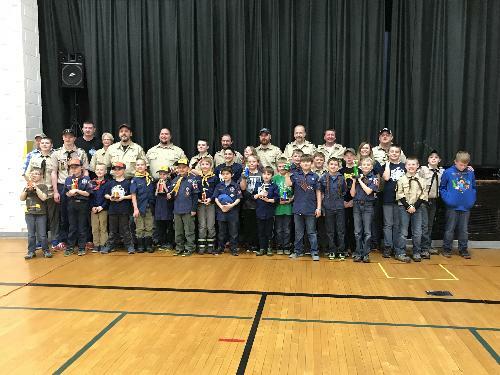 Welcome to Hamilton, MI Cub Scout Pack 3033's Website! We are Hamilton Cub Scout Pack 3033, chartered by the Lions Club of Hamilton, Michigan. We currently serve almost 60 boys. Our pack is part of the President Gerald R. Ford Field Service Council - Lakeshore District. Cub Scouting is a year-round program that introduces boy and now girls, along with their parents, to the world of Scouting. 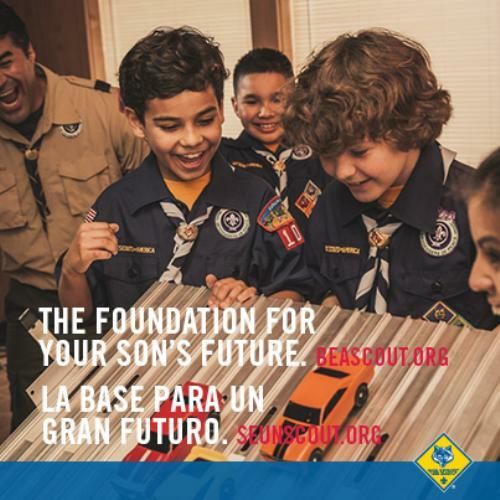 Through fun activities, challenging adventures, community service projects, Cub Scouts make new friends and discover the importance of cooperation, citizenship, responsibility and physical fitness in their everyday lives. Through positive peer group interaction and parental guidance, boys also learn honesty, responsibility, and respect.